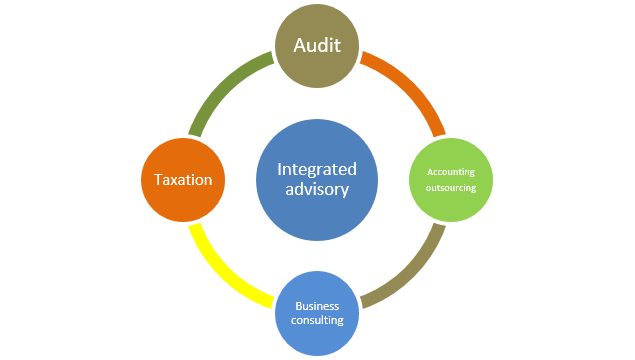 Ragh & Asociados, SRL is a business advisory firm with international support that provides services of Audit, Tax, Consulting and Outsourcing Accounting. We are a member of IAPA International (www.iapa.net), a global association of separate and independent firms providing audit and business advisory. IAPA was founded in 1979 and has approximately 210 member firms more than 70 countries around the world. The mission of Ragh & Asociados is to provide high quality professional services for our clients’ benefit, through a proactive team.